Welcome to Second Life, a podcast spotlighting successful women who’ve made major career changes—and fearlessly mastered the pivot. Hosted by Hillary Kerr, co-founder and chief content officer at Who What Wear, each episode will give you a direct line to women who are game changers in their fields. Subscribe to Second Life on iTunes, and stay tuned. We release new episodes on Mondays. 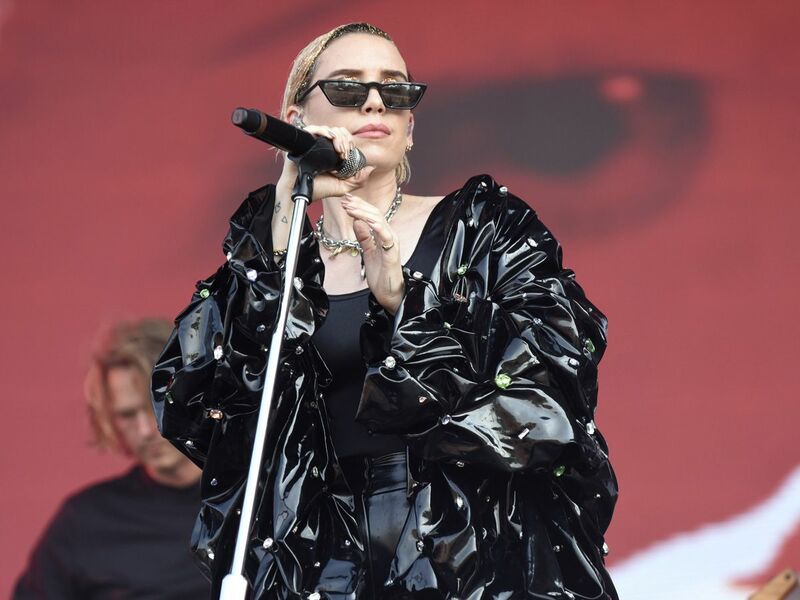 Swedish singer-songwriter Lykke Li has more on her plate than just her music career. In the newest episode of our Second Life podcast, she tells Hillary Kerr about co-founding an all-female mezcal brand called Yola Mezcal, which aims to economically empower women in Oaxaca. It may seem like a surprising career pivot, but it makes sense once you hear Li’s backstory, which involves meeting a friend in Mexico City who was already making mezcal on a farm in Oaxaca that she inherited from her grandfather. In the new podcast episode, Li also discusses the best career advice she’s picked up along the way from her music career, experiences being a mother, and entrepreneurship. “My biggest mistake was I was not ever that present in my 20s when I had all these opportunities going for me,” she says. “And I always just looking at what I could have done better and feeling disappointed over my performance. So you have to really be in the moment and also enjoy every part of the process. You can’t just look at the end.” Amen to that. 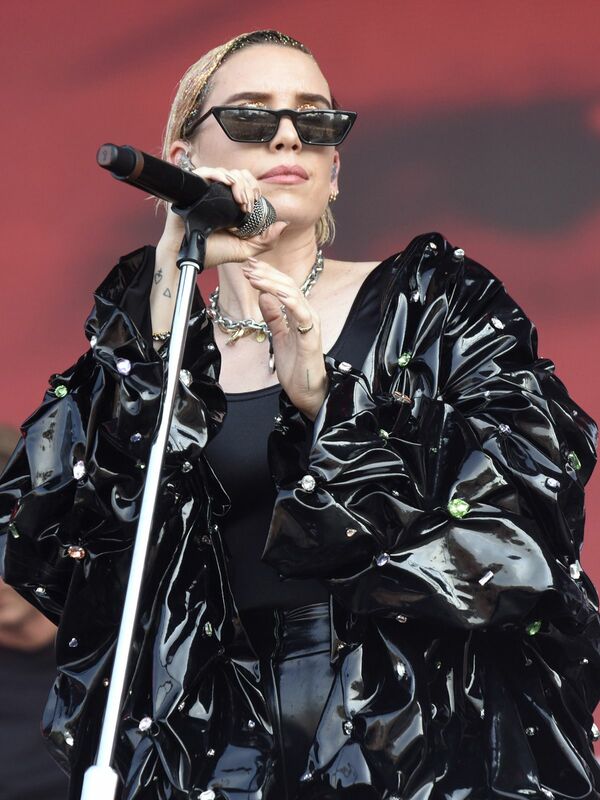 Subscribe to Second Life on iTunes to hear Lykke Li’s full story.